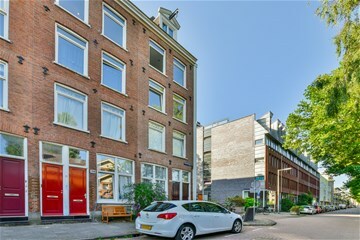 Conradstraat 104 - 3 Amsterdam - Burger Elkerbout Makelaars en Taxateurs o.z. 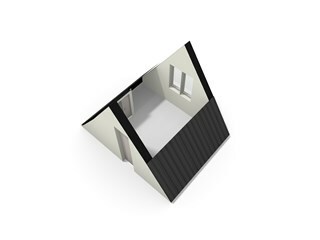 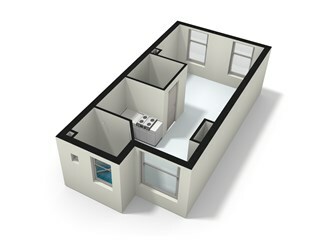 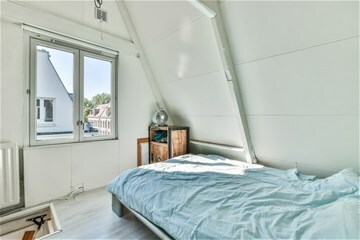 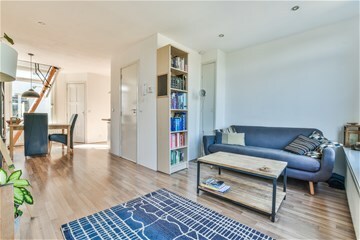 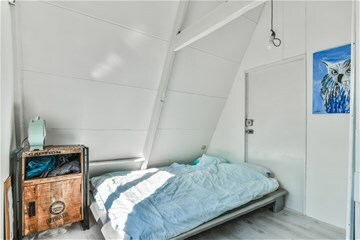 B.V.
Een studio-appartement van circa 29 m² gelegen op de derde verdieping met via een interne trap te bereiken zolderkamer van circa 6 m² op de vierde verdieping. 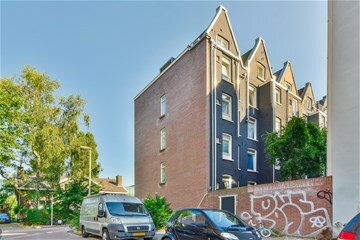 Het pand staat op eigen grond en ligt in de populaire Czaar Peterbuurt. 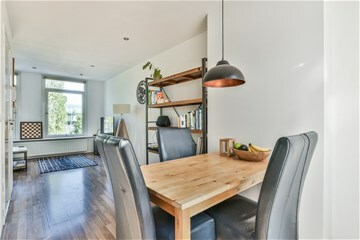 Een gewilde locatie met zowel winkels als groen in de buurt, die goed bereikbaar is met zowel de auto als het openbaar vervoer. 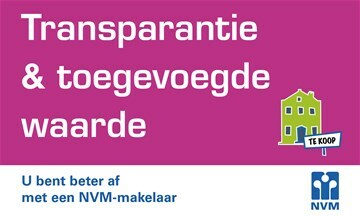 Via het gemeenschappelijke trappenhuis gaat u naar de derde verdieping. 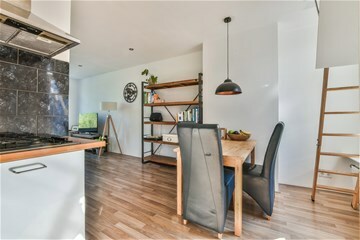 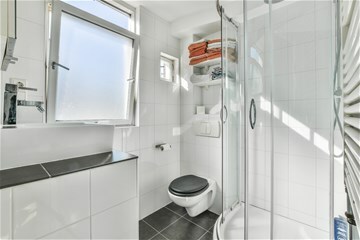 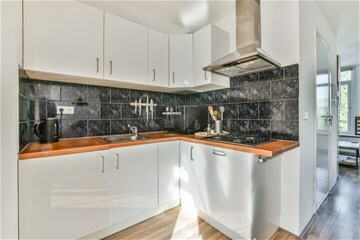 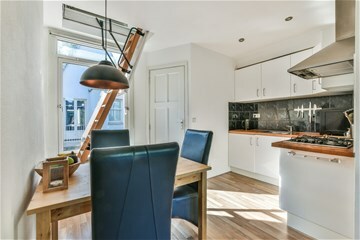 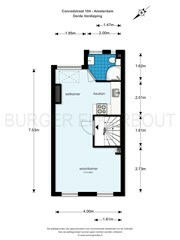 A studio apartment of approximately 29 m² located on the third floor with an internal staircase to reach room of approximately 6 m² on the fourth floor. 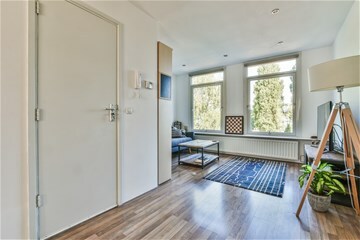 The building stands on own ground and is located in the popular Czaar Peter neighborhood. 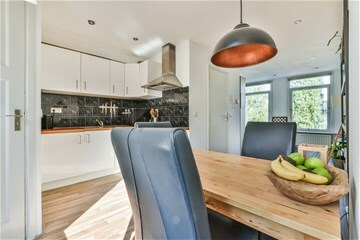 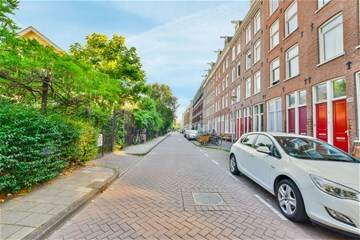 A popular location with both shops and green in the neighborhood, which is easily accessible by both car and public transport. 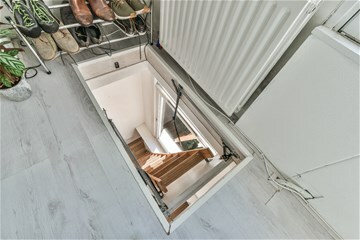 Via the common staircase you go to the third floor. 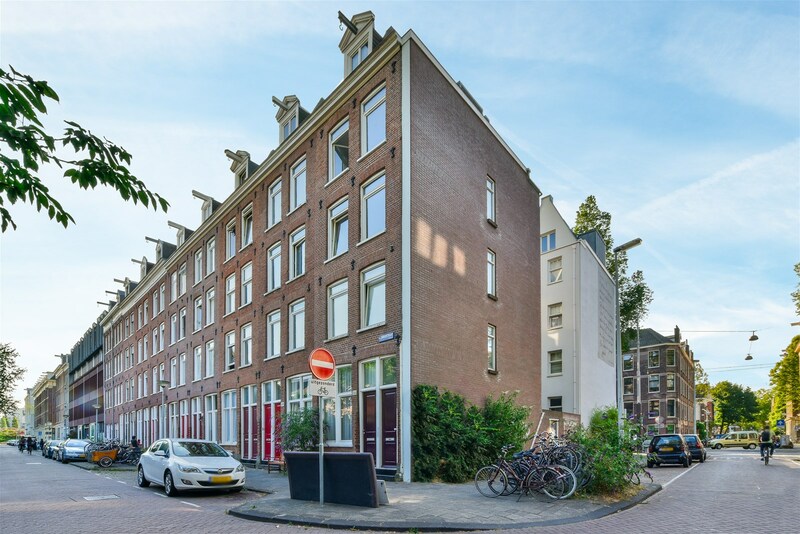 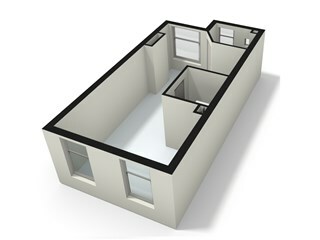 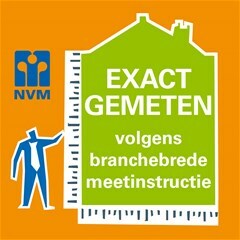 The Association of owners (VvE) Conradstraat 104 in Amsterdam has 4 apartment rights. 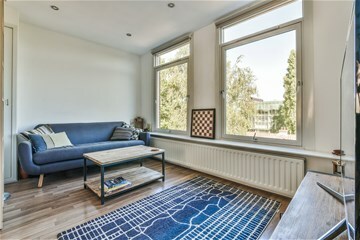 The Czaar Peterbuurt is a popular neighborhood and has an ideal location in relation to the old town, the green, the shops, entertainment venues and roads. 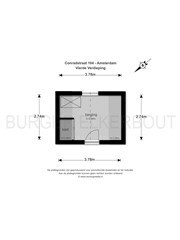 The Funenpark and the Oostenburgerpark are just around the corner where you can relax and recreate. 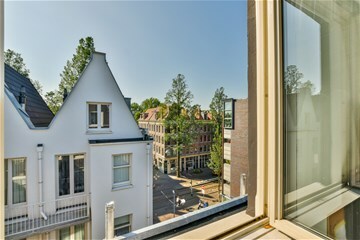 For daily shopping, you can visit the Czaar Peterstraat and the Brazil shopping center. 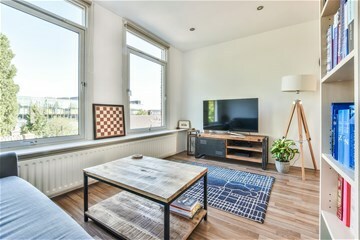 The many hotspots of the Eastern Docklands are nearby, such as Café Boulevard, Het IJ Brewery, De Zwijger Warehouse, Rust, The Harbor Club, Gare de l'Est, Pompstation, Club Panama, Muziekgebouw aan het IJ and the KNSM Island with its special and trendy shops and versatile restaurants. 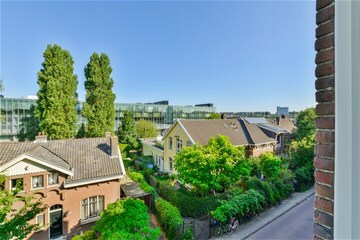 The Tropenmuseum and Artis are all within walking and cycling distance.